Goldeneye is an independent publishing company specialising in UK Travel Guides; Guidebooks, Map-Guides, Photographic Books, Walking Guides and Cycling Maps. Goldeneye has a passion for design and photography, and an expertise in cartography. Their paper products are tactile, and practical, easy to use in the field of play whether you are on a bicycle or walking, or in a car, touring. The longevity of the business and the loyalty of the customer base speaks volumes for the quality of our publications. The guides amaze with stunning photography of a one-in-a-kind landscape. 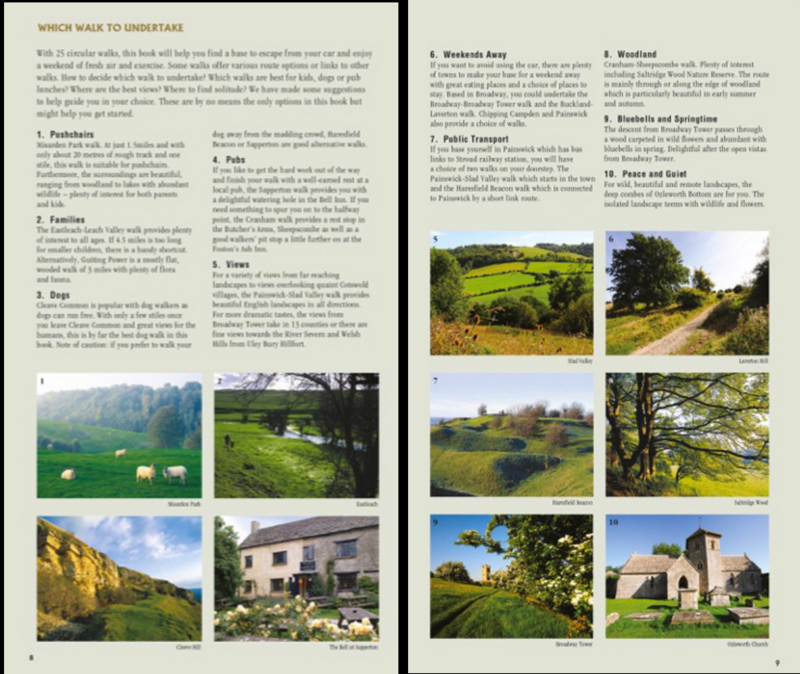 Luxury Cotswold Rental guests are eligible to a 40% discount on this new publication on the Cotswolds finest walks and landmarks. 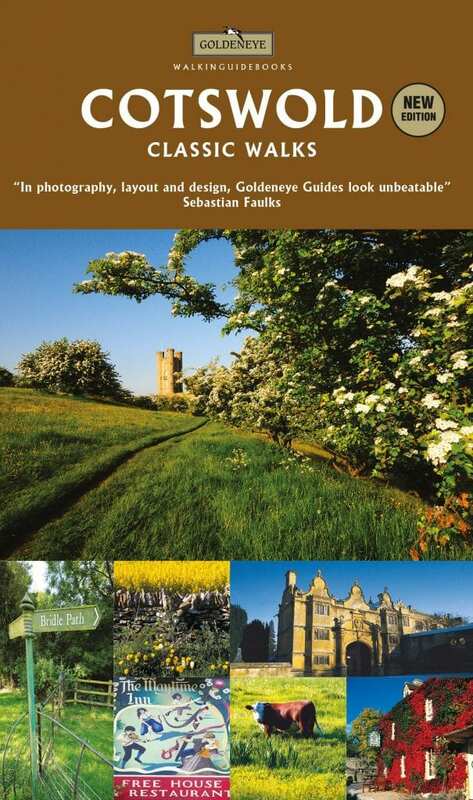 They also have excelled t guides to off-road road bike routes, country lane cycling, and their Cotswold 'bible'.